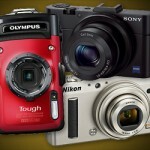 Updated for summer 2013: tips for choosing the best rugged, waterproof camera – plus – Photo-John’s waterproof camera recommendations! 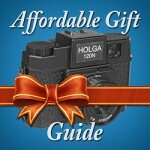 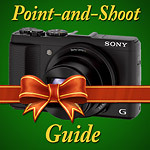 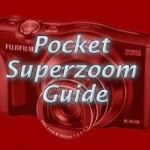 Our pocket superzoom camera guide has been updated for summer 2013! 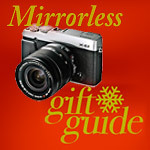 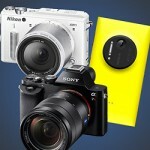 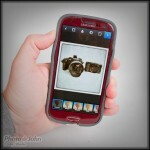 Learn all about pocket superzooms and find out which cameras we think are the best!